Down to earth. Intelligent. Easy going. Beautiful. Good peeps. 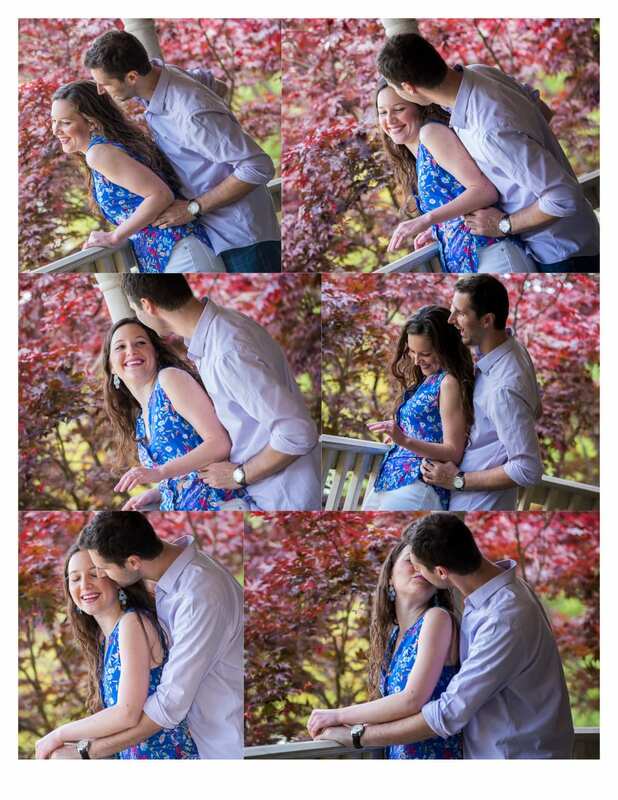 And the ask me (Trans4mation Photography – your premier Annapolis Wedding Photographers) to photograph their wedding! These are some of the words I would use to describe Alexandra and Kevin. 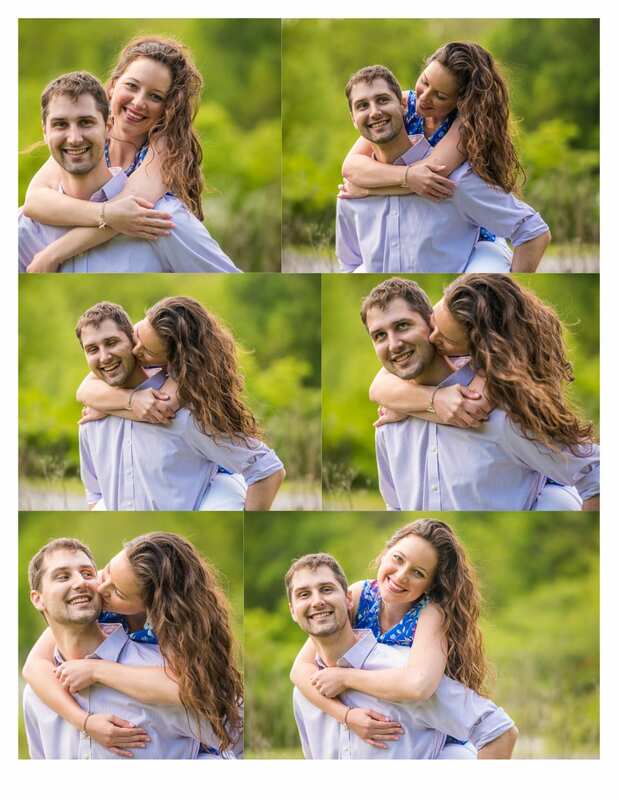 Considering they are both physicians (Kevin is doing his residency in Psychiatry and Alexandra is a 3rd year medical student), they are both uncomplicated, sweet, and fun. And why not? I saw how much Kevin adores Alex and was very much interested in making sure she had fun. Now considering that we have had almost 3 weeks of non-stop rain in the Baltimore Annapolis region, we got lucky and managed to grab some really great images at the Quiet Waters park in Annapolis. The foliage is in full color hues and bloom, making the soft focus on many of the images look creamy and painting-like. 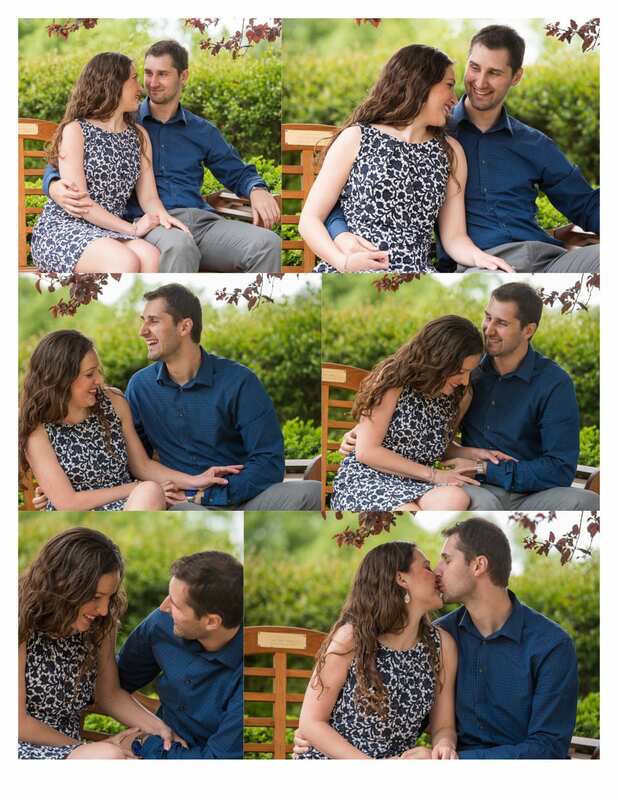 With an upcoming October 22, 2016 wedding, Alex and Kevin were ready to post some engagement photos and create their “Save the Date” cards. 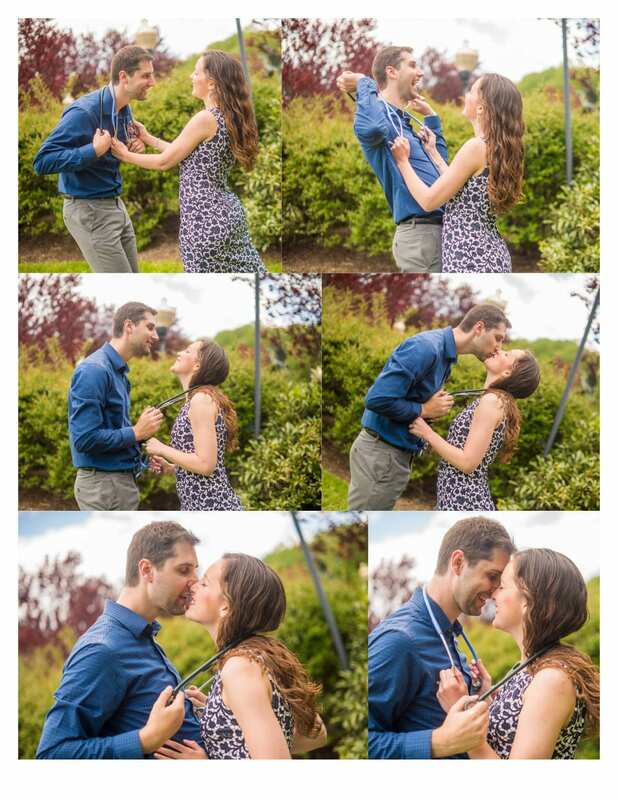 So come join me in watching these two doctor love birds smile at us (notice the photos with their stethoscopes in case you had any doubt!). And don’t forget to contact www.Trans4mationPhotography.com for you wedding photography needs!